Penumbral Lunar Eclipse of 2020 Jan 10. 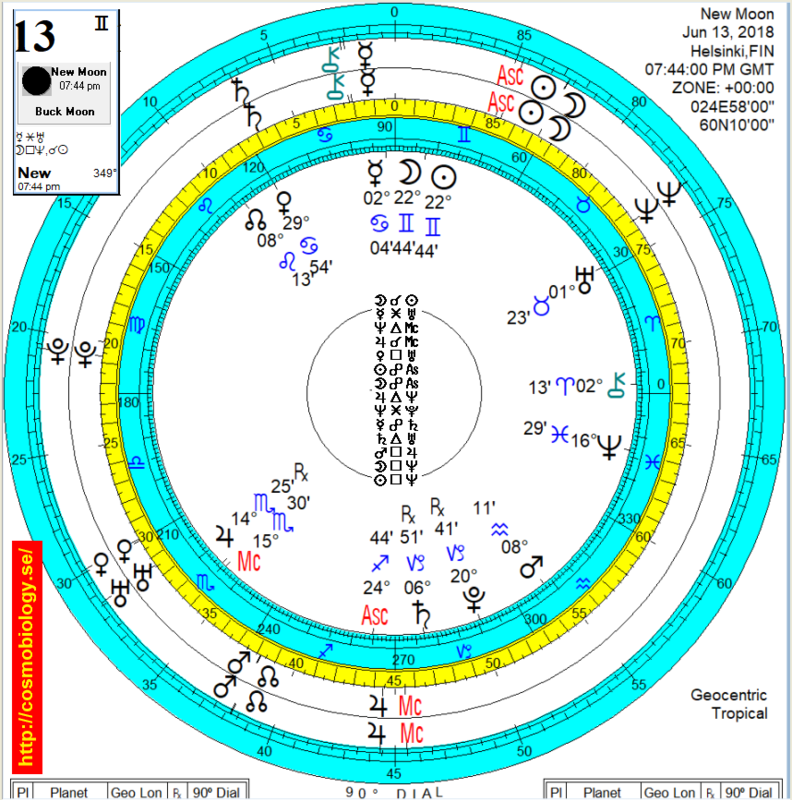 New Moon in Gemini, June 13, 2018. » New Moon in Gemini, June 13, 2018.